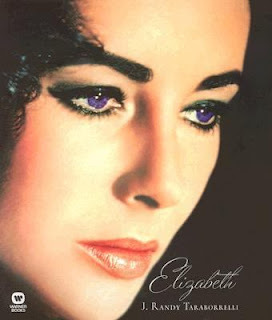 Elizabeth Rosemond Taylor was born in London on Feb. 27, 1932 to American parents. Her father was a successful art dealer and her mother was an actress. In 1939 the family moved to Los Angeles, where Elizabeth, coached and encouraged by her mother, found work in the motion picture industry. Elizabeth Taylor starred in more than 50 films and became a Hollywood legend. She died at age 79 on March 23, 2011 in Los Angeles.